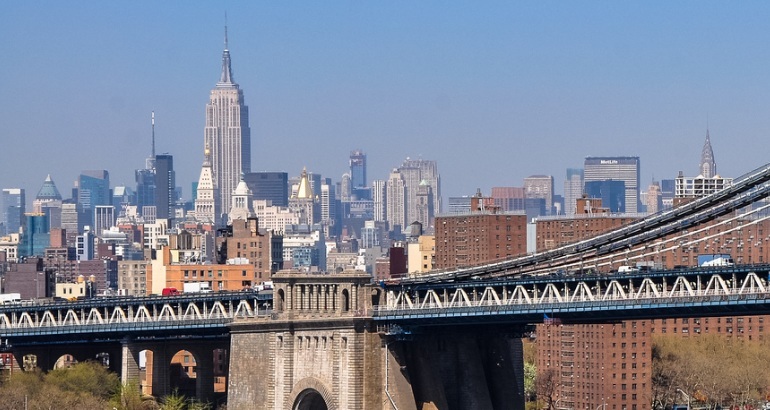 The Empire State Building is located at 350 5th Avenue, New York, New York. It is located on land that once belonged to Native Americans and later the farm of John Thompson in the late 1790s. Thompson sold the farm to Charles Lawton in 1825. William Backhouse Astor, one of John Jacob Astor’s sons, bought the farm in 1827. John Jacob Astor’s other son, John Jacob Astor, Jr., built a mansion on the northwest corner of 33rd Street and Fifth Avenue in 1859. 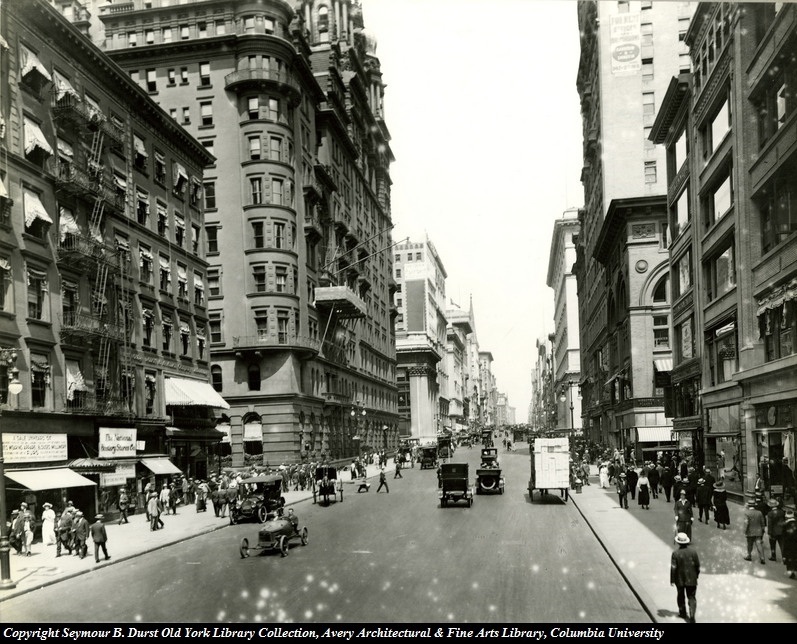 In 1862 William Backhouse Astor built his mansion next door at the southwest corner of 34th Street and Fifth Avenue. 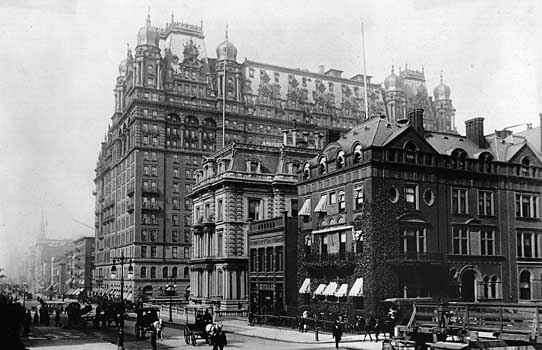 John Jacob Astor, Jr.’s son, William Waldorf Astor, demolished one of the mansions and erected the Waldorf Hotel on the corner of Fifth Avenue and 33rd Street in 1893. 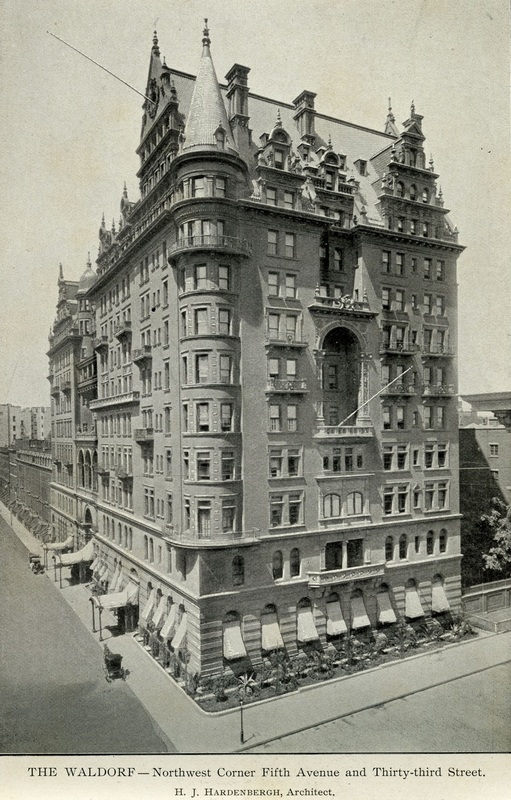 The other mansion would be demolished in 1897 for the new Astoria Hotel. 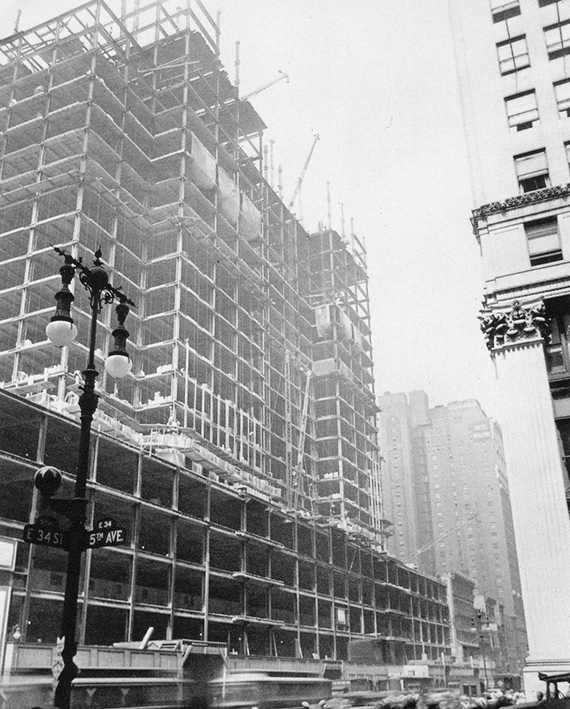 The new complex was known as the Waldorf-Astoria Hotel. 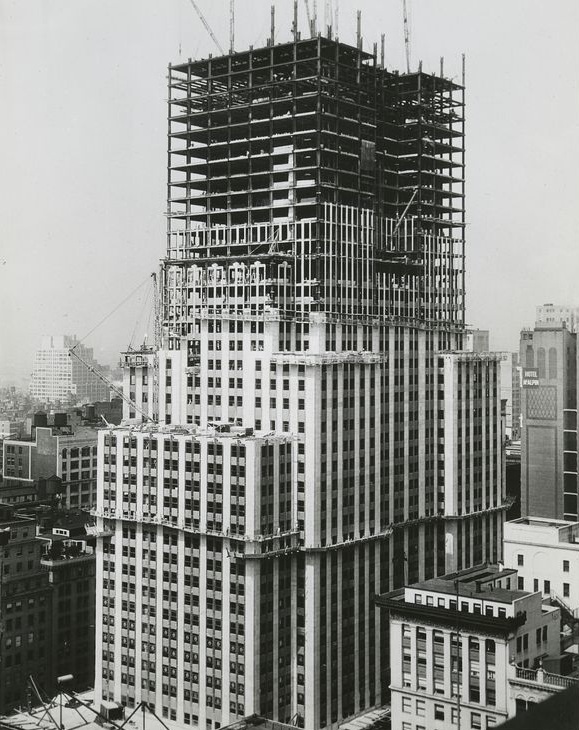 The Waldorf-Astoria Hotel was sold to Bethlehem Engineering Corporation in 1928. 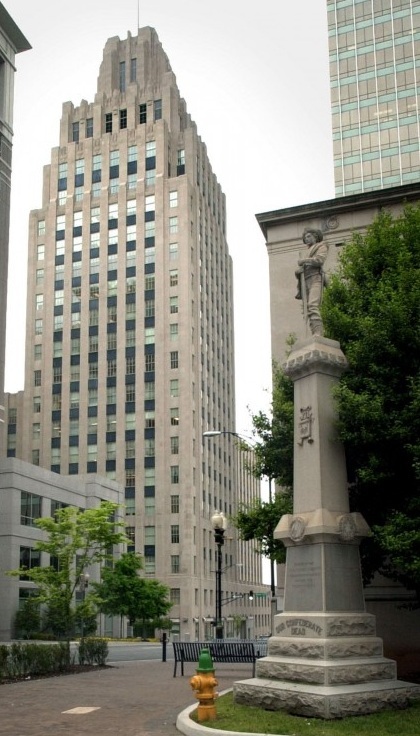 A new skyscraper was planned for construction on the site designed by architects Shreve, Lamb & Harmon Associates. 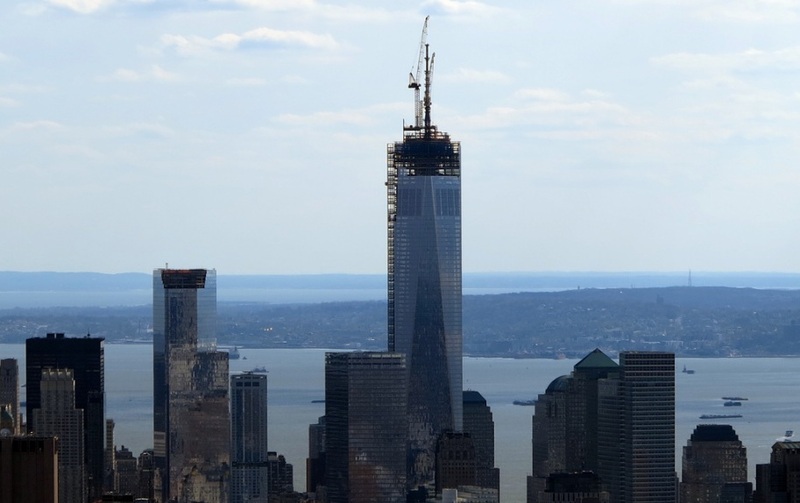 Excavation of the site for the Empire State Building began on January 22, 1930 and construction began on March 17, 1930. The Empire State Building officially opened on May 1, 1931. Astor Residence, Waldorf Hotel, Holland House Hotel, Marble Collegiate Church in the distance. 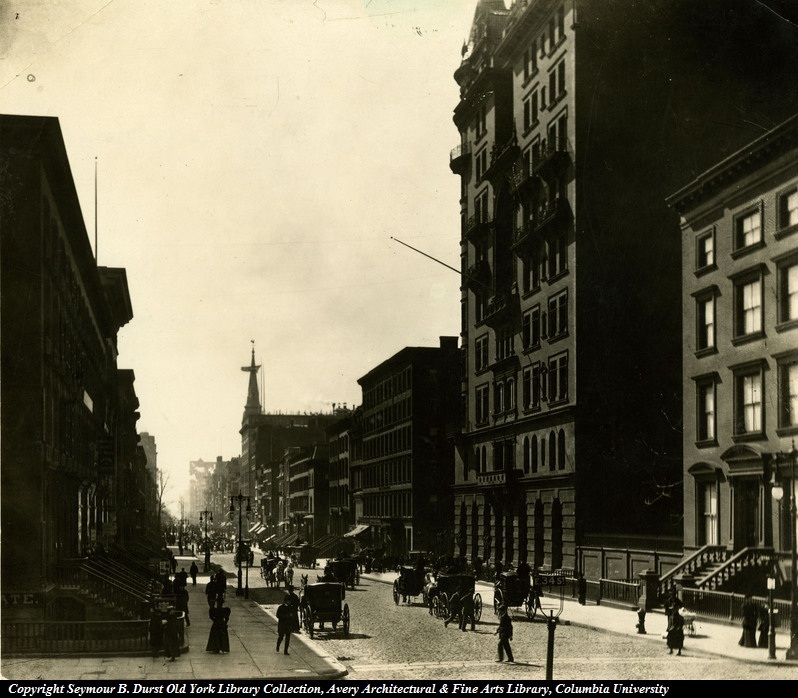 Fifth Avenue and 34th St. looking south, 1893. 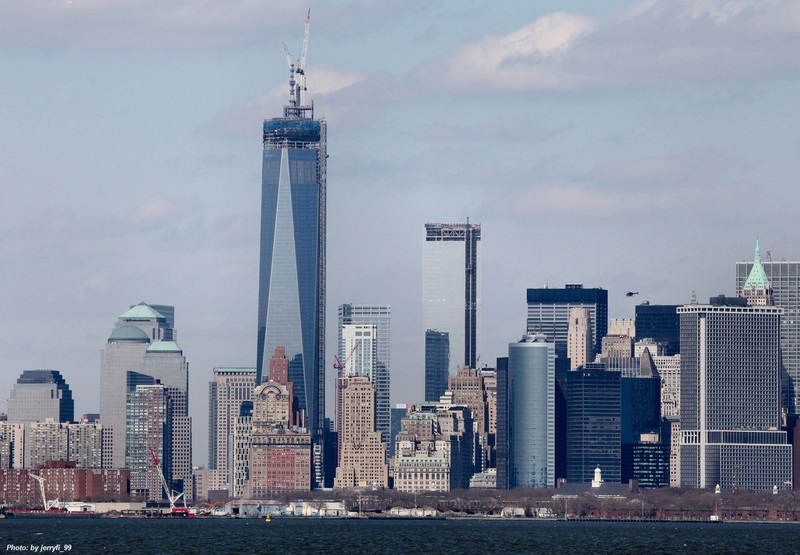 Shreve, Lamb & Harmon Associates the architectural firm that designed the Empire State Building also designed other tall buildings around the United States. 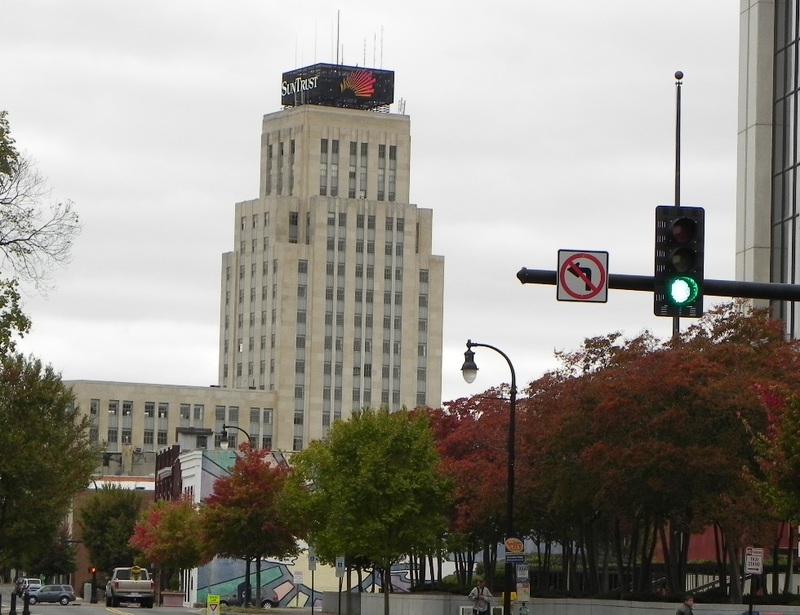 Built for the headquarters of R. J. Reynolds Tobacco Company, it was the tallest building in the United States south of Baltimore, Maryland.